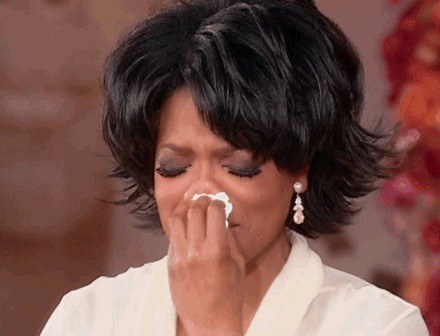 Thinking about sitting in a classroom for three and a half hours sounds awful and taking an important exam is stressful. However, the day of the SAT doesn’t have to be as bad as it sounds. In this post, I will share some tips and reduce your worries to make the test environment better for you. 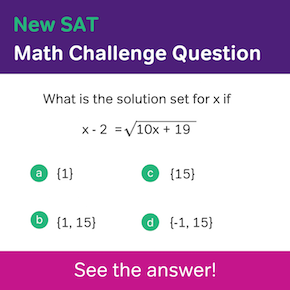 Are you someone who wants to take the SAT in your pajamas? Great! Are you someone who wants to feel really put together? That’s great too! I am personally someone who is in a better mindset to take a test when I feel dressed for success but to each their own. Many people feel more prepared when they are wearing their most comfy clothes. Decide what you want to wear when you conquer the exam. This is a tip that is especially important if you are not familiar with the location the test is being proctored at. You want to show up with plenty of time so that you don’t stress out about not being able to find your specific exam room. The first SAT I took was at a high school I had never been to before. I panicked about being lost and it took me more time than I expected to figure out that my exam room was in a portable. 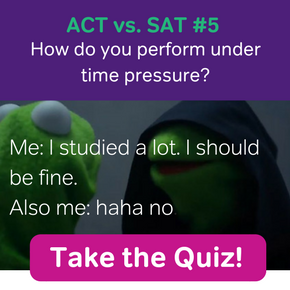 Something about the SAT people don’t talk about is that you get breaks. You even get a break long enough to eat some snacks! So bring a healthy snack you like that will give you brain power and stay hydrated. Having a snack is something to look forward to while you are working through a math section you were dreading. In addition, snacks half way through can help you keep up your concentration and maintain your A game. You probably won’t need the extra batteries and you definitely don’t need 20 pencils but bring them anyway! 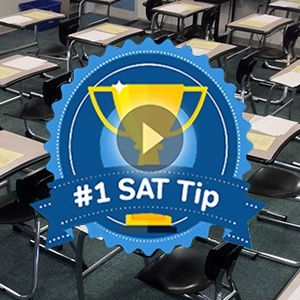 If you are really serious about doing well on the SAT, the last thing you need to be worrying about in the back of your mind is your calculator dying or running out of pencils. This is not an exam where you can just turn to the person behind you and ask to borrow some supplies. That puts you at risk of your scores being cancelled so don’t do it! Be prepared for yourself and you will feel less anxiety going in. I hope some of these tips were helpful! 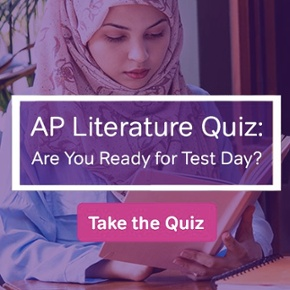 Good luck on the SAT!